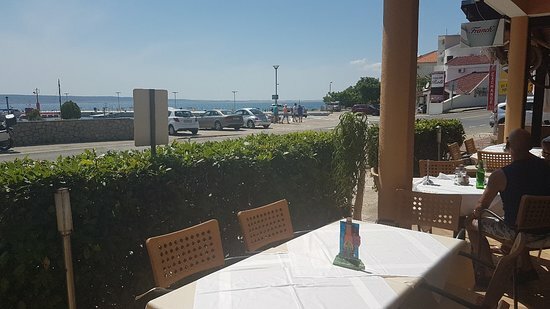 There aren't enough food, service, value or atmosphere ratings for Pansion Tota, Croatia yet. Be one of the first to write a review! The place was crowded, they even mixed up my order. The pizza had a lot of ashes from the oven on it. It is highly priced. The outdoor space isn't that great. There are a lot better places in Starigrad. We haven't been at the apartment itself but we visited their restaurant. Service was fast and food was quite good. Get quick answers from Pansion Tota staff and past visitors.